A month ago the Manus Island Regional Processing Centre closed down. With all of the Centre’s services including health abruptly leaving, the 328 displaced refugees are now left in a vulnerable state after being moved to an alternative location. 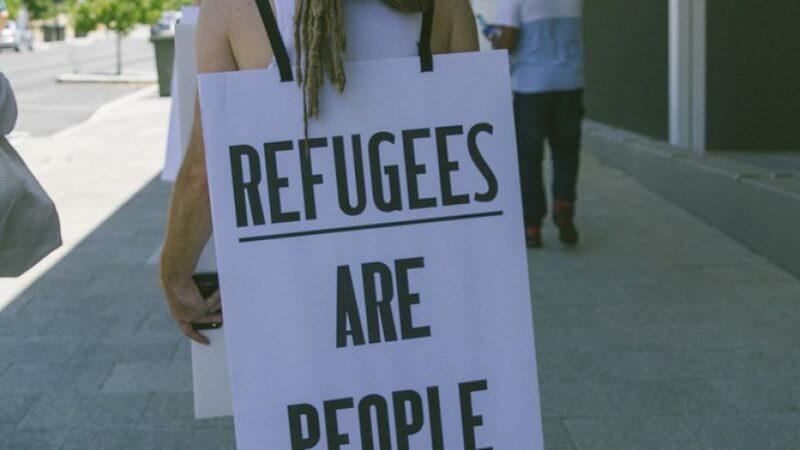 As the tensions surrounding the island’s Regional Processing Centre grow, many of Australia’s senior doctors, psychiatrists and surgeons have written an open letter to the Federal Government offering to treat the remaining asylum seekers and refugees for free. Tim O’Connor, Communications Director of Refugee Council of Australia explained the devastating situation.